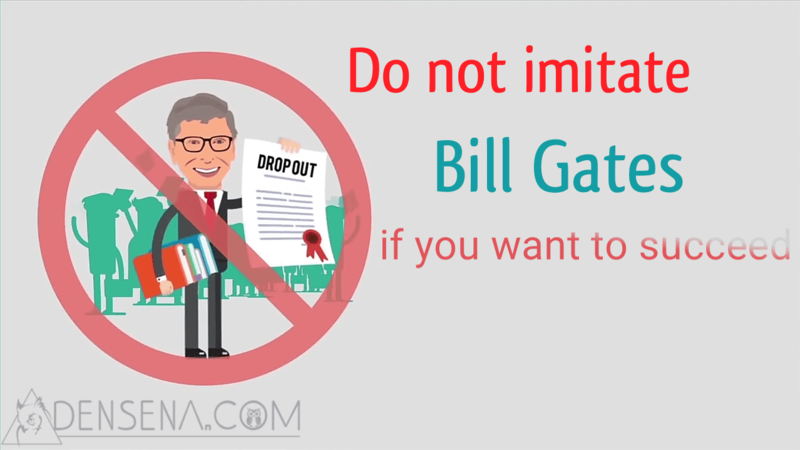 This reason you should not follow Bill Gates if you want to succeed – Bill Gates is one of the richest people in the world today. He became rich through the success of the company he founded, the company is Microsoft. The company that sells Windows OS as its main product. Bill Gates who has been successful certainly has a lot of experience that we can sample, but apparently not all of them. Want to know what experiences you should not sample? Here's the discussion from Densena, let's see! Who doesn’t know Bill Gates? The man with the original name of William Henry Gates III was born on October 28, 1955. In seattle, washington – united states. And you know he is the founder of a company called Microsoft, and it also happen that he is currently the richest man on earth. Bill Gates himself is known as one of the most influential figures in the word! . Bill Gates successfully built the company from scratch and is able to carve his name in the computer industry by making software the windows which we are already familiar with. Now the software is used majority of computer in the world. The idea to set up Microsoft itself began in 1975 along with his friend, Paul Allen. Bill gates saw the potential that can be developed from the programming language they learned and waa quite popular at that time: the BASIC Programming. Microsoftr’s name itself is not the idea of Bill Gates, but his comrade’s idea, Paul Allen. Microsoft consists of two syllables, namely Micro and Soft. Micro means “microcomputer” and Soft means “software”. Not long after that, precisely in 1987, Bill Gates was listed as a billionaire and got into the list of 400 richest people in America by Forbes magazine. The focus in the software world is already unstoppable. Throughout his life, Bill Gates never once glanced at other businesses such as culinary or even property. Until now Microsoft has approximately 100 thousand employees from more than 100 countries world wide. Waw! Outstanding, right? According to Bill Gates there are at least 3 must-have capabilities if you want to succesd. The ability of Science, Engineering and Economics. Even so, that doesn’t mean Bill Gates force you to do coding. Bill Gates onr said “you don’t have to coding, all you need to do is understand what engineering can do and what they can’t do”. With so many achievements he had, is is not surprising that his visit to indonesia in 2008 was greeted with big festivites. At the seminar that time, Bill Gates once said “I am a bad example.” But why did Bill Gates say that? 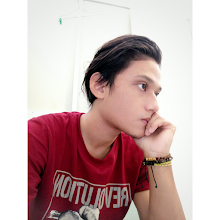 The fact is, Bill Gates often found that his words was minsunderstood a lot of people wants to become entrepreneur by sacrificing their study in collage. Accroding to Bill Gates, a lot of people thought by dropping out from college to do business is the hallmark of successful people. For exmaple Mark Zuckerberg, founder of Facebook, who is a young billionaire also did not complete his studies at Harvard University. According to Bill Gates college is the best time to satisfy all couriosities. And if you want to be entrepreurs, use the opportunity to intern in the company to the fullset. In fact Bill Gates has been able to express cearly, that he is a bad example of the academic side. And indeed, according to the study more successful entrepreneures came from those who have completed their education than those who prefer to drop out of college. And Bill Gates once said “You should imitate me from a lot of aspects. But do not take my example of the academic side”. 0 Response to "This Reason You Should Not Follow Bill Gates If You Want To Succeed"